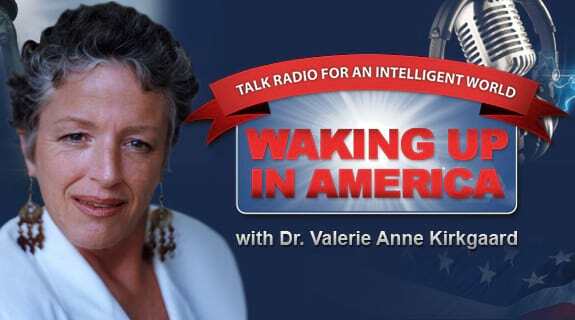 https://www.voiceamerica.com/show/685/waking-up-in-america 24/04/2019 02:00 24/04/2019 03:00 Waking Up in America https://www.voiceamerica.com/show/685/waking-up-in-america Only 12% OF NEW YEARS RESOLUTIONS are integrated and still in action at years end. Doctor Val and Randi dialogue on creating your plan for 2016. Let's get your plan and get your plan into action. Next weeks show will give you the tools to keep your plan alive and vital. Also visit 42Action.org where you can learn to access and use your legal rights. Great benefits can come from this - check it out.